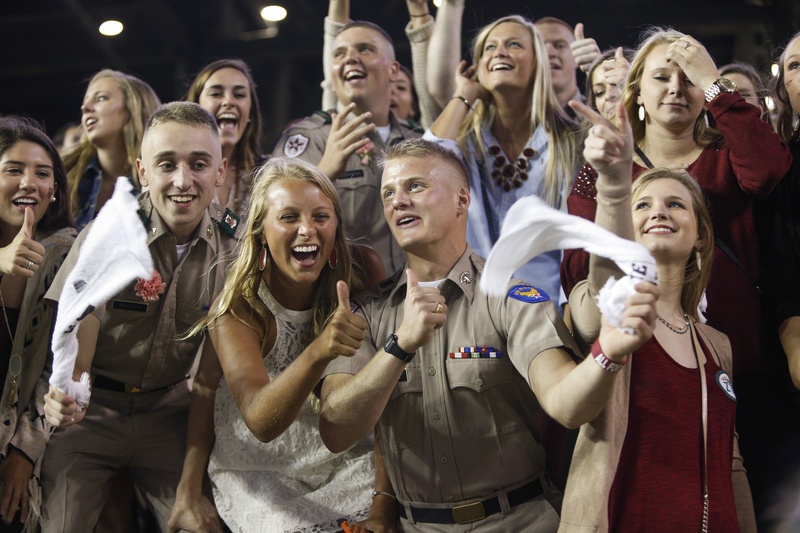 Texas A&M broke a school and conference record Saturday night as 110,633 fans attended the game at Kyle Field against No. 3 Ole Miss. 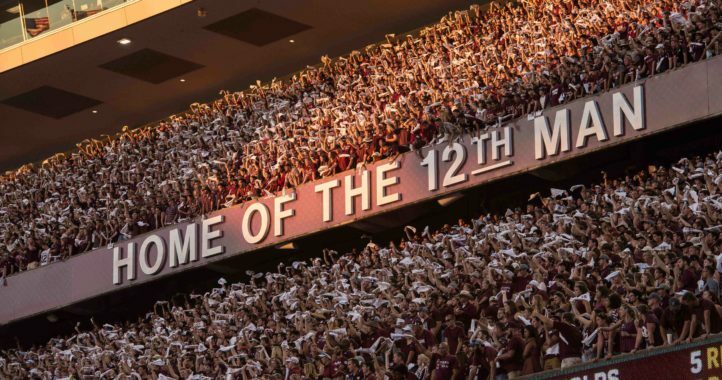 The Aggies renovated Kyle Field during the offseason, and it will shrink again before 2015. But a standing-room crowd helped exceed the current capacity of 106,000. The largest crowd ever to watch a football game in the state of Texas bested a school record of 104,728 set earlier this year against Rice. The home crowd vacated the stadium pretty quickly after Ole Miss took a 35-7 early in the fourth quarter. 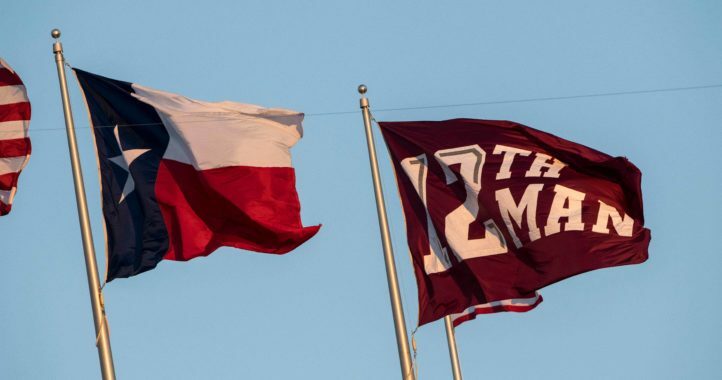 The team hadn’t played in Kyle Field in nearly a month (Sept. 13 vs. Rice).